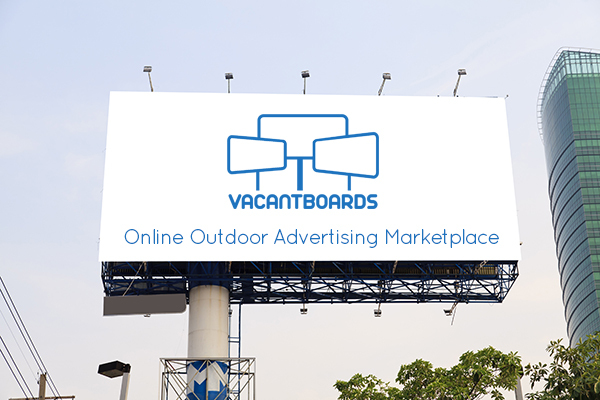 VacantBoards is the leading Online Outdoor Advertising Marketplace specializing in both traditional and digital Out-of-Home media. We offer one-click nationwide booking of various outdoor advert options provided by our numerous operators. At VacantBoards, we are poised to providing our clients with easy and seamless booking of outdoor advert spaces. We provide easy access to and efficient inventory of vacant outdoor spaces across the country. Our web and mobile platform helps advertisers track, analyze and measure Return-on-Investment (ROI) on their outdoor campaigns. We also help brands to discover new outdoor advert options via our geo-mapping feature whilst taking your business directly to your target audience. Furthermore, Operators can manage their hoardings via our operator dashboard, increase boards’ visibility via Visibility Metric™ and get global exposure among potential media buyers. We are located in the city of Lagos, Nigeria although we have connections spread across various major cities in the country.